3 years ago (almost to the week) I undertook the role of IFAS Chairperson as voted upon by my peers. 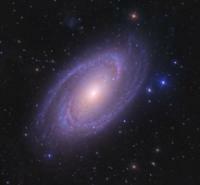 Standing on the shoulders of the giants in the years before me, I wanted to be able to do what they did: keep IFAS going and help as best I could - with the team of members of the IFAS Council behind me - to further promote astronomy and allied topics. It was an eventful and enjoyable 3 years, and I hope that I have been of benefit to the IFAS and wider Irish astronomical communities. 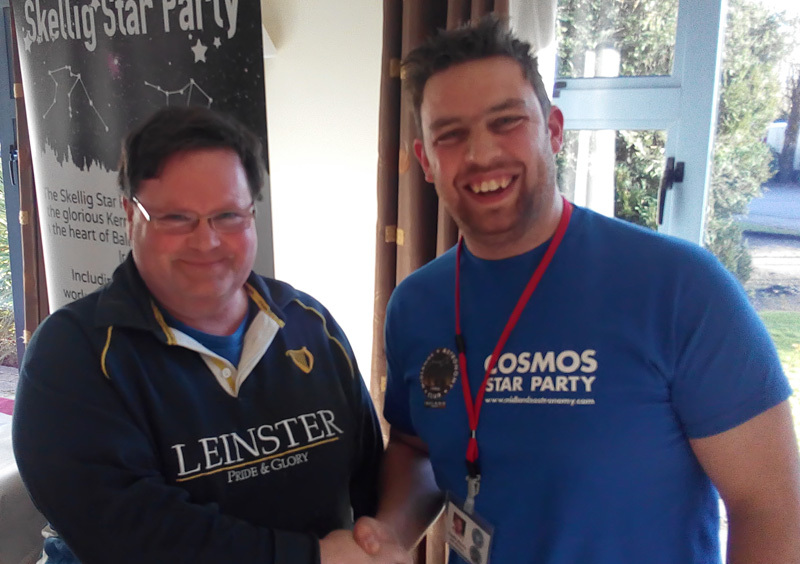 At the AGM on Saturday April 16th (at COSMOS in Athlone), the torch was passed by majority vote and overwhelming encouragement to Michael Murphy, a long-time presence in the Irish Astronomical Society and here in IFAS. With full confidence and good luck, I wish Michael every success as he now prepares to drive IFAS and its members forward with a positive and ambitous attitude for the future. Last edit: 3 years 3 days ago by Seanie_Morris. Replied by john5 on topic IFAS Welcomes Michael Murphy as the new Chairperson! keep up your involvement and contribution to IFAS in other areas. Job well done. Good luck to Michael as new IFAS chair. Am sure organisation in good hands. Replied by Mike on topic IFAS Welcomes Michael Murphy as the new Chairperson! Michael is a worthy successor indeed and wishing him the very best of luck for the future as IFAS Chairperson. 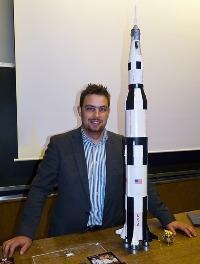 A BIG thankyou Seanie for all your hard work and dedication to the Irish Astronomy community as ambassador, facilitator, lecturer, organizer and all the other necessary qualities it takes for such a role which you have fulfilled in an exemplary manner.